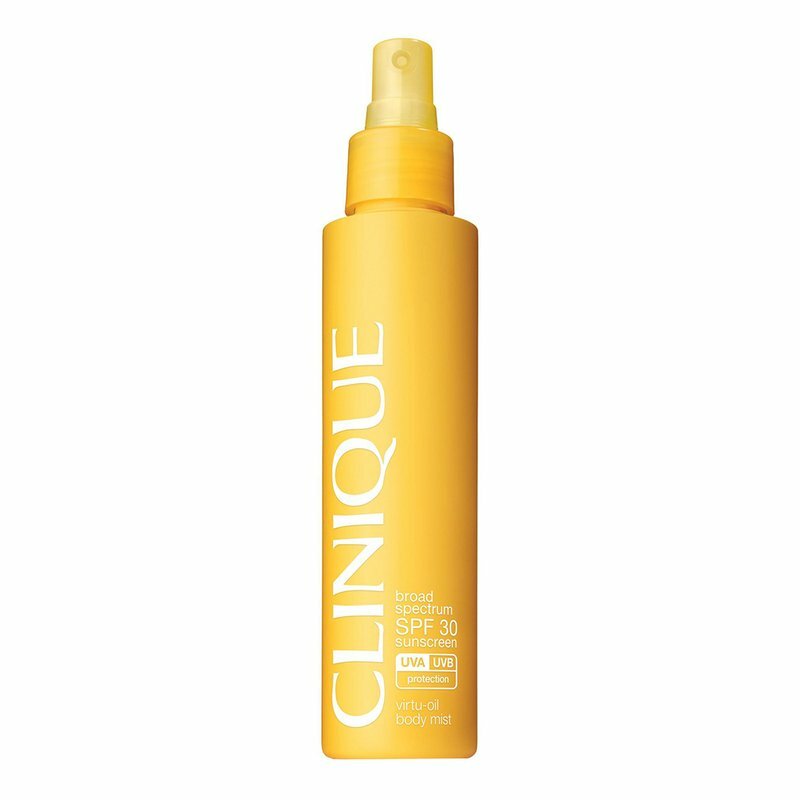 Sheer, oil-free sunscreen spray for body. Apply 15 minutes before sun exposure and as needed. Hold about 4-6 inches from skin, spray generously and spread evenly by hand.